How Indiana’s Legalization of CBD Oil Will Impact Workplace Drug Testing | Pre-Employment, Inc. In March 2018, the sale and use of cannabis-derived CBD oil was legalized throughout the state of Indiana, but Act 52 raises new questions for employers and employees. The state does not regulate drug testing by private employers, allowing employers a wide latitude in selecting appropriate testing protocols for their workplace. The CBD oil is only legal in Indiana if the total delta-9-tetrahydrocannabinol level is .3 percent or lower, which is unlikely to trigger a positive test result. 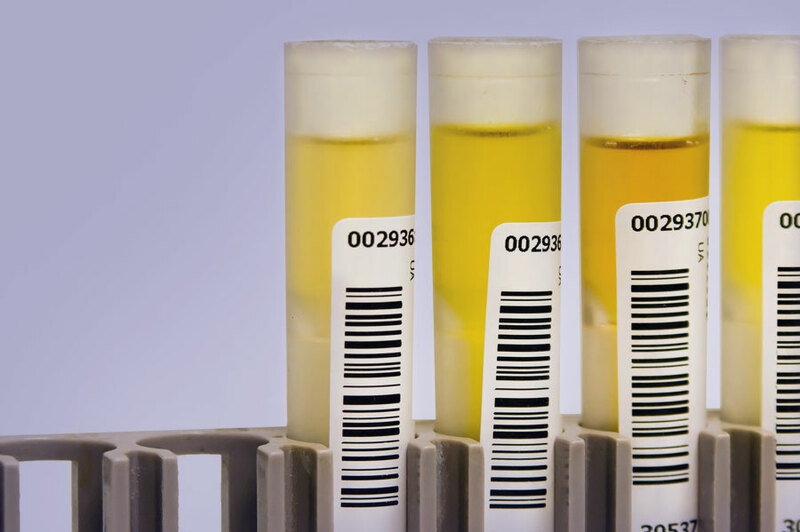 Employers are encouraged to refrain from advising applicants or employees regarding the risk of CBD oil usage an testing positive on a drug test. In addition, if an applicant or employee tests positive for marijuana on a drug test, CBD oil would not be an acceptable defense, subjecting employees to the consequences of existing drug testing policies.